This is our annual parish meeting, to give all parish residents a chance to raise any question or put forward ideas and proposals relating to the parish. Whilst the parish council arranges this meeting and provides a chairman's report on the past year, this is not a meeting of the parish council, but your meeting, to hear what it does and give your suggestions and views. 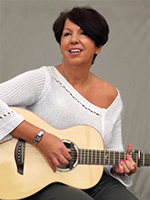 This year, it will also give you the chance to meet the new and re-elected members of the parish council (local elections are on the previous day!) 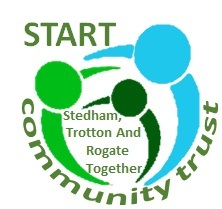 and hear about START community trust, which we have set up in partnership with Rogate and Stedham. 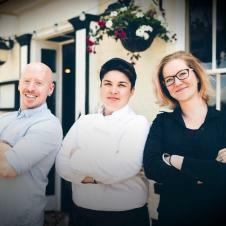 For all parish residents and friends - simply book in here and join us for an Informal supper- or just come for a drink and meet other residents. 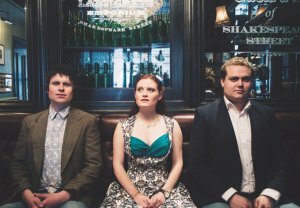 The new collaboration effortlessly combines the distinctive voices and acclaimed instrumental talents of BBC Radio 2 folk award nominee Jamie Roberts, BBC performing arts award winner Rosie Hood and Newcastle folk degree alumnus Matt Quinn. The Christian major rogation replaced a pagan Roman procession known as Robigalia, at which a dog was sacrificed to propitiate Robigus, the deity of agricultural disease! Later it became the ceremony of "beating the bounds", in which a procession of parishioners, led by the minister, churchwarden, and choirboys would proceed around the boundary of their parish and pray for its protection in the forthcoming year. The word rogation comes from the Latin verb rogare, meaning "to ask", which reflects the beseeching of God for the appeasement of his anger and for protection from calamities. 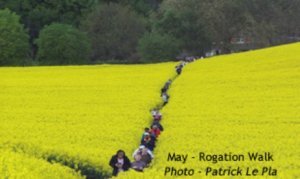 Now it has become a pleasant annual walk, with pauses for prayer, followed by a delicious tea in the Rogate village Hall and a service in Rogate church for those that wish to go.